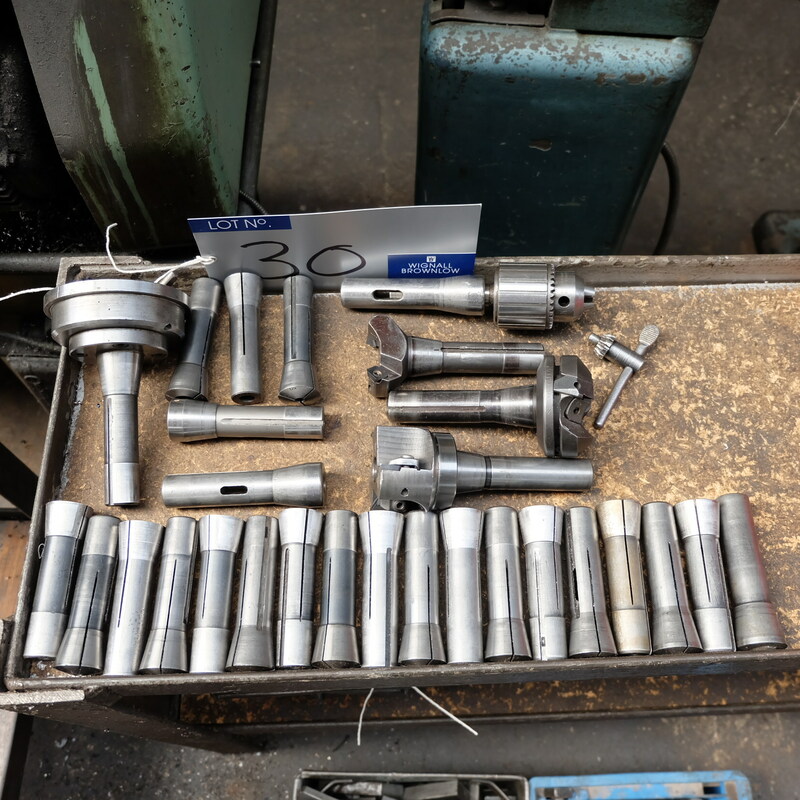 A Quantity of Bridgeport Tooling including 23 Collets. You are the current highest bidder! To be sure to win, come back on 09 May 2018 12:31 BST Date Format as the lot closes or increase your max bid.